Published 1 week ago. About a 6 minute read. In 2009, third-generation lobsterman Luke Holden left his unsatisfying career on Wall Street to return to what he knew best. He teamed with his father, Jeff, and former food writer Ben Conniff to open a small lobster shack in New York City’s East Village. The “low-frills” shack, as Holden describes it, belied a deeper purpose. The company offered sustainable, traceable crab, lobster and shrimp in its rolls, working directly with coastal suppliers to deliver taste and quality — while fairly supporting ocean health, fish populations and fishermen. Luke’s Lobster has come a long way from those humble, ambitious beginnings. The company has more than two dozen locations dotted across the US, reeled in $50 million in sales in 2017, employs about 300 people and launched last fall on the West Coast in San Francisco. The company has become its own supplier, working directly with fishing co-ops it helped establish. Guests are promised harbor-to-roll traceability and supply sustainability. Luke’s Lobster has recognized that its business is dependent on the sustainability of its product source. The company’s commitment to those values led it to Certified B Corporations. As consumers and employees demand companies take into account all stakeholders and report transparently about their impact and improvement efforts, Luke’s saw the value in a third-party verification such as that offered with the B Corp logo. For Holden, the certification indicates the company’s current status and what it hopes to become. When Luke’s decided to pursue certification, it didn’t take much to convince its investors about the value of the process. “They understood that this is how we were operating, so changing the operating agreement to match wasn’t a concern,” Holden says. The investors, Conniff adds, understand that more consumers are looking to do business with purpose-driven companies, and that doing things the right way will add value in the long term. 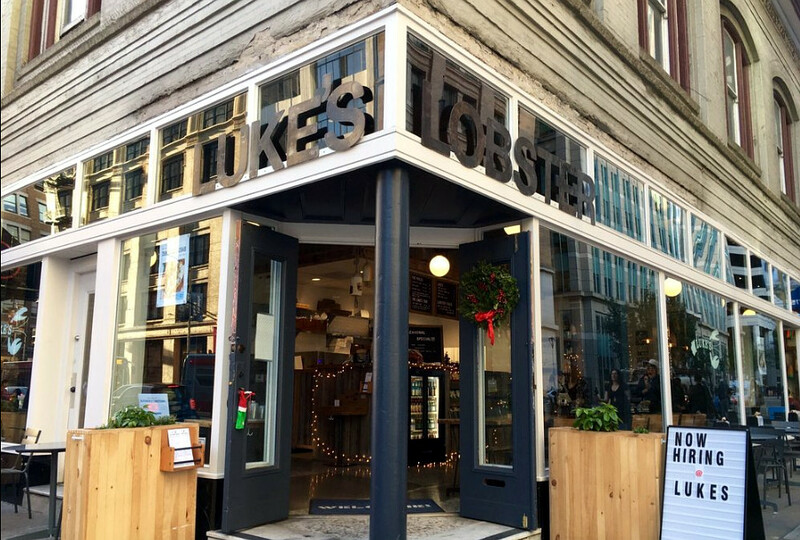 Luke’s first took small steps in its growth. While family members or founders opened the first five locations, an “outsider” was brought in when the company opened its first Philadelphia restaurant. 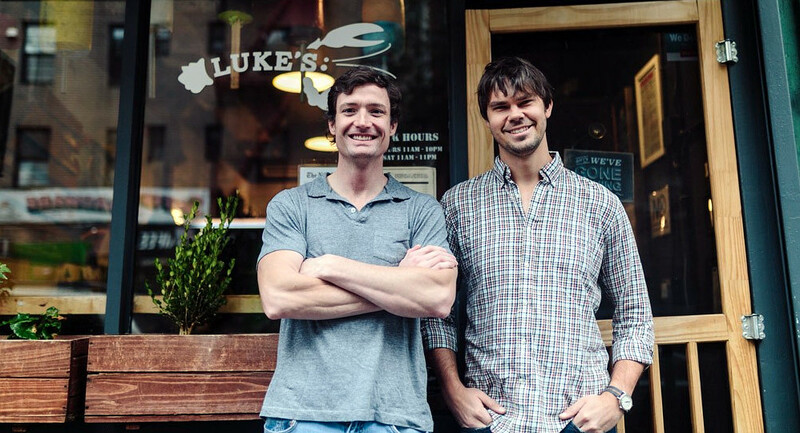 The process of running a restaurant and ensuring consistency and mission representation from a distance created a learning curve for the Luke’s team. Because Luke’s controls its supply chain from harbor to plate, it will use its existing vendors for the majority of the offerings at its new location on the West Coast. As the company prepared to break into the West Coast market, Holden and Conniff decided to test the waters by reaching out to the existing community of Certified B Corps (a community Luke’s Lobster joined at the start of 2018). To begin the scouting process for the San Francisco opening, Conniff and Holden started with a call to the B Lab office in San Francisco to ask about the business and consumer environments and potential partners. It was a natural decision for Luke’s to partner with B Corps because it has established relationships with companies in the B Corp community for its existing locations. Beyond the ties that bind B Corps, their business practices can serve as examples for others. This post first appeared on Medium on August 23, 2018.